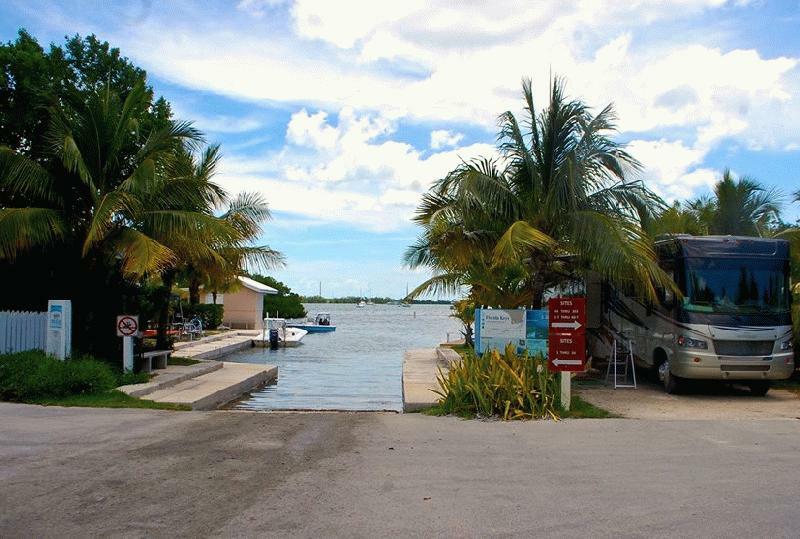 Find Big Pine Key & Lower Keys camping information, campgrounds and RV parks here at Fla-Keys.com, The Official Tourism site of The Florida Keys. 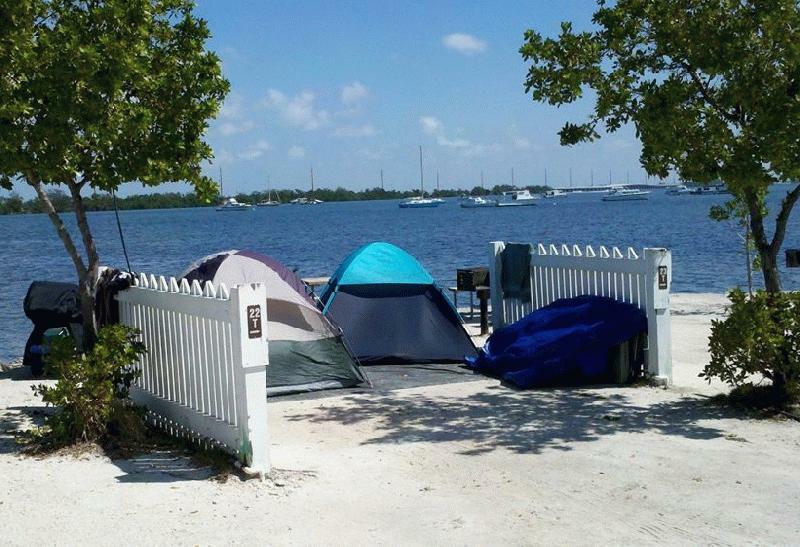 Resort RV & tent camping located at Key West's city limits - minutes from Duval St! 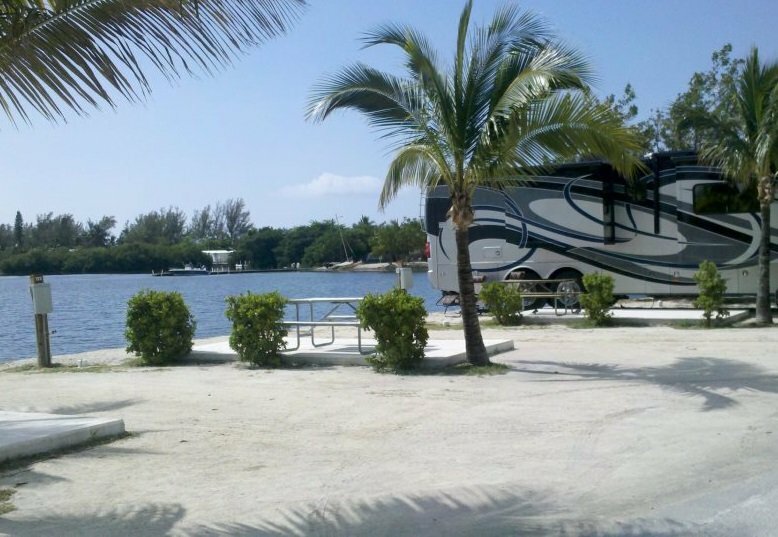 Oceanfront sites, Marina, Heated Pool, Picnic Pavilion, 4 Clean Bathhouses, Coin Laundry, Gift/Convenience Store, 24 hr Security. 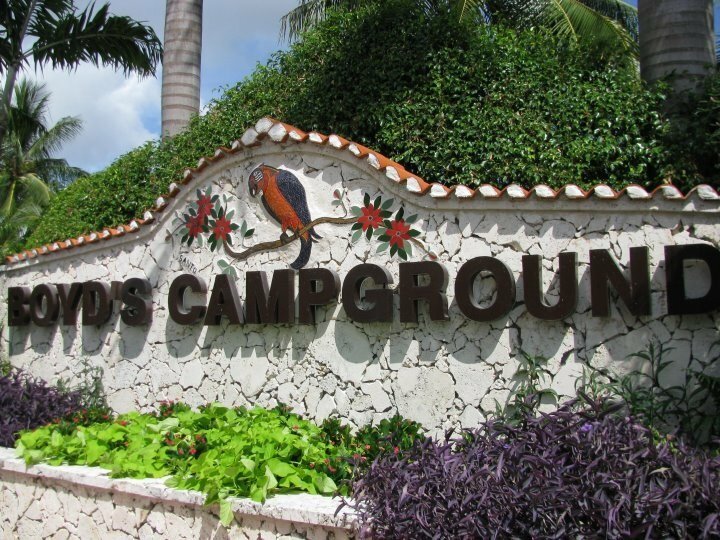 City bus service from the front gate.